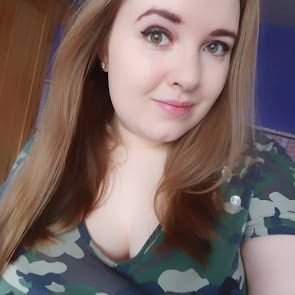 Over the past few months, I've been trying out new foundations as my lovely summer tan finally faded in February and my foundation was making me look like an Oompa Loompa. 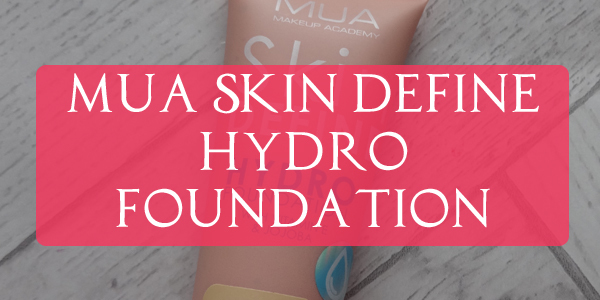 Alas, I discovered the wonder of MUA's Hydro foundation! MUA is a pretty cheap makeup brand with awesome products and really good prices. I have a few things from them, and I've loved them all. 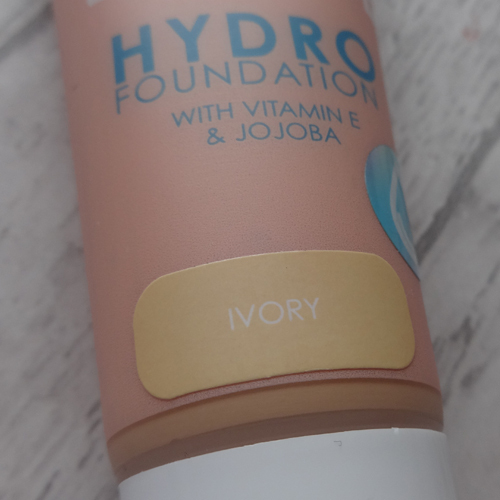 I picked up the foundation in the Ivory tone, as it seemed to be one of the lighter of the shades on offer (there are 6), and all are for light skin tones only, so not much variety. This retails at £4 for a 35ml squeezey tube. 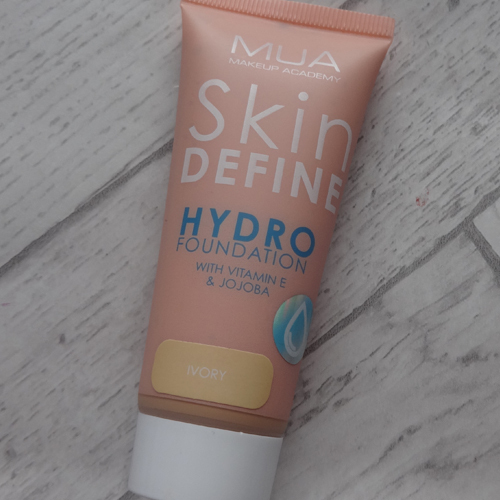 I prefer foundations with a pump, but this is still easy to use and it doesn't come running out of the tube as it's got a good consistency to it. The Ivory colour is a light beige shade, with orange undertones to it. 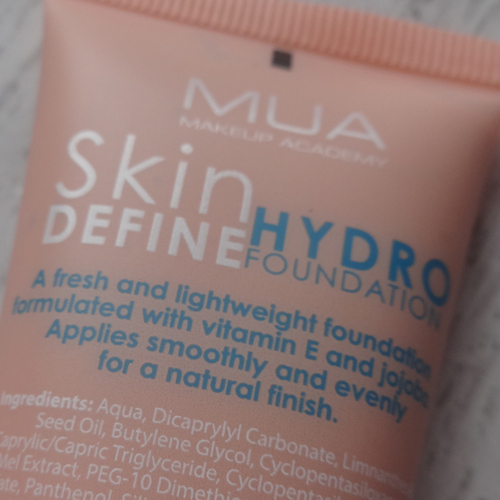 It's a very light weight product, and honestly feels like you're putting a tinted water all over your face - which is really refreshing! It doesn't feel like you're wearing it at all, and gives a pretty decent coverage. 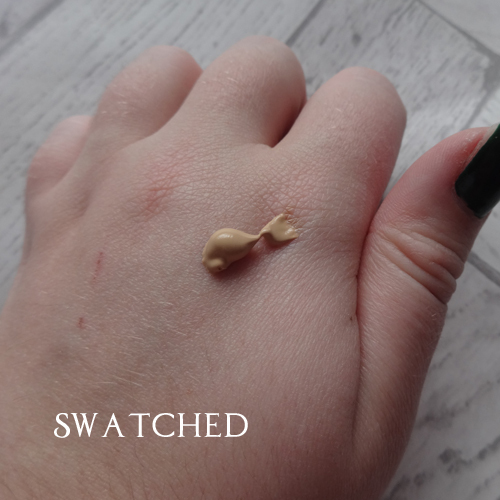 It's pretty good for wearing if you're going for a no-makeup look - or if you're working out, this would be a good option as it's light enough that you won't sweat it off in runny orange streak down your face! 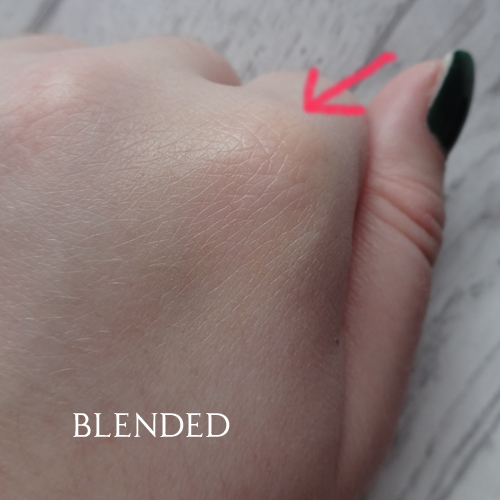 It blends really nicely and is something I've now bought a couple of times as I've used it so often! I tend to wear this to work as it's quick to use and doesn't rub off onto my white deli jacket through the day.